Two major world bodies of editors and publishers have written to Prime Minister Narendra Modi conveying their “grave concern” over Shujaat Bukhari’s assassination and sought investigations in the case, reports said. World Association of Newspapers and News Publishers (WAN-IFRA) and the World Editors Forum are major media associations. WAN-IFRA represents 18,000 publications, 15,000 online sites and over 3,000 companies in over 120 countries, with an aim to safeguard the rights of journalists. The letter has pointed out that at least six journalists were murdered “with complete impunity in direct retaliation for their work in Jammu and Kashmir since 1992″. 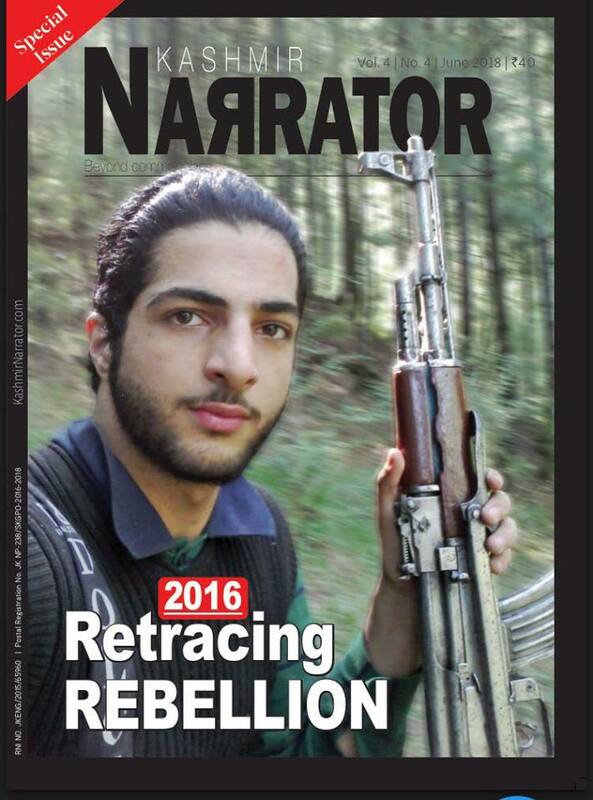 It has insisted that the government has the responsibility “to provide conditions in which journalists are able to carry out their work free from violence.” The letter has described Bukhari as one of Kashmir’s “best-known journalists” and one who represented “an unusually moderate voice on the subject of Kashmir”.